Why choose Life Safety Services? 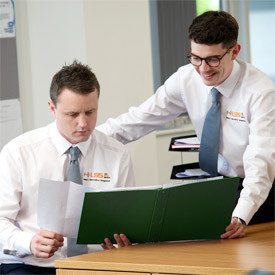 At LSS we like to consider ourselves different from the crowd and think of our customers as partners. Understanding your needs and requirements is absolutely fundamental to building and developing long-term relationships and trust. 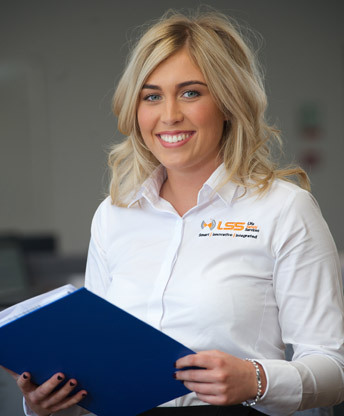 LSS is one of central Scotland’s leading providers of life safety and security products and services. Utilising the latest technologies and systems design our focus is on integration, innovation and development of reliable, cost-effective solutions for individuals and organisations. A life safety system can be defined as components of any buildings infrastructure that monitor the environment in and around the building for changes in state indicating the presence of fire or smoke. Systems installed then react to this change of state in a manner that reduces or eliminates the risk of injury or damage. 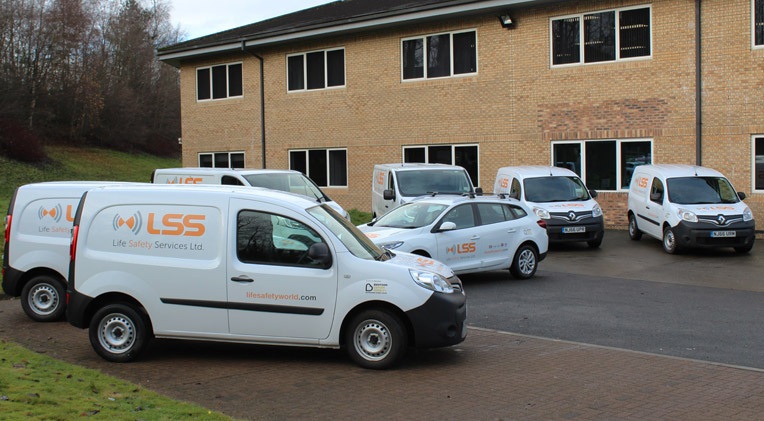 LSS are a Gent Approved System Integrator meaning we can supply Gent equipment and carry out design, installation, commissioning and maintenance operations to the highest standards of workmanship throughout central Scotland from our base in Uddingston, just outside of Glasgow.